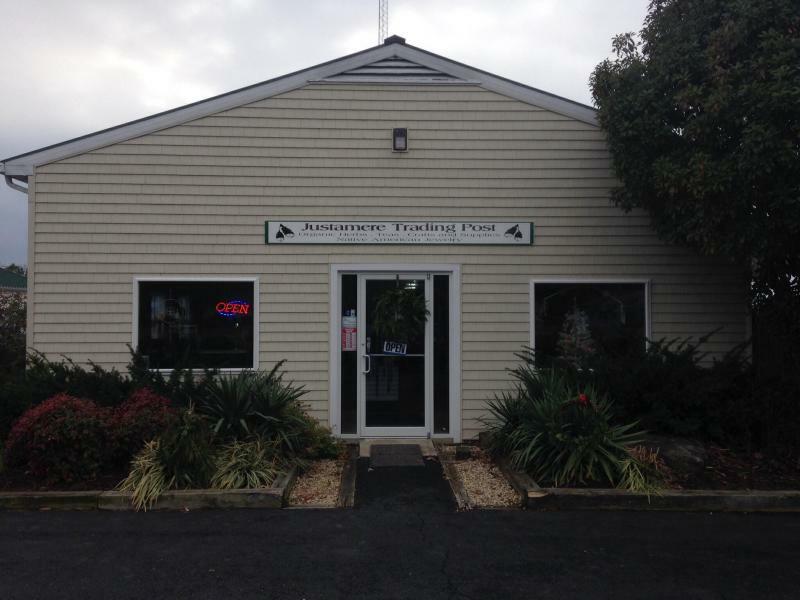 Justamere Trading Post began over 25 years ago in the living room of Allen and JoAnn. JoAnn was a frustrated real-estate agent and Allen was in a wheelchair after an accident. They wanted to start a business that would provide them with the freedom of travel and the ability to show the talents Grandfather had given them. 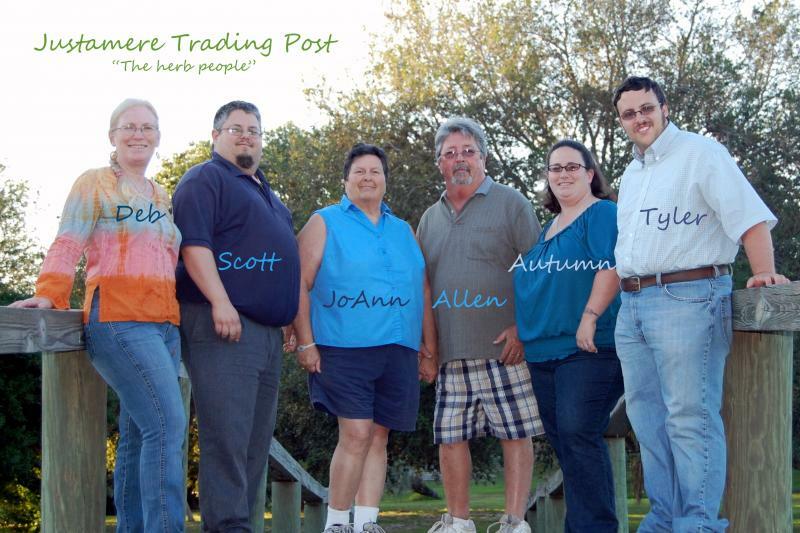 So JoAnn with her knowledge of herbs and Allen with his charismatic personality started Justamere Trading Post. As life goes on often there are changes. JoAnn has choosen to move back to the beautifull Eastern Shore of Maryland where she grew up. She is continuing her enjoyment as an Herbalist and has decided to open a store in St. Michaels, specializing in Bulk herbs, Teas and Native American jewelry. JoAnn is from Pennsylvania and Maryland and was involved in local real-estate for several years. She has been an herbalist for over forty years. She is of Seneca decent.